Ce papier est particulièrement intéressant pour les pliages intermédiaires et complexes grâce à son extrême finesse (30 g/m²). I was using printer paper before, so... (Lire la suite) this was a huge step up! Will be ordering other kinds of paper soon! Papier kr... (Lire la suite)aft qui est trop souple et sans consistance ! 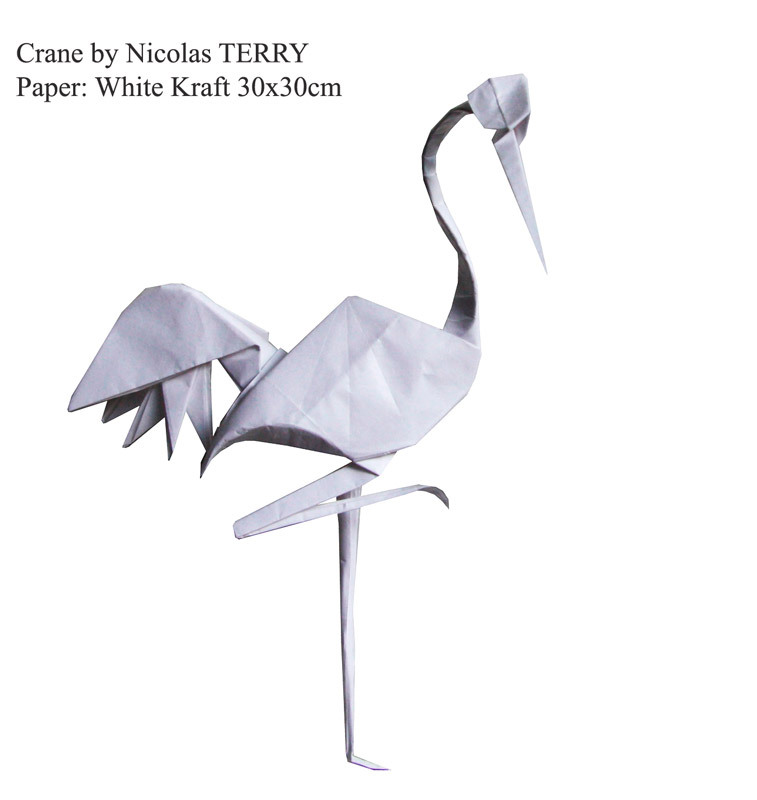 très déçu pour du papier kraft ! perfect for very thin folding, testing ... (Lire la suite)out new designs or snow flake tesselations! Almost glassine, but a little bit more ... (Lire la suite)economic. This paper is thin and very light, but more strong than typical craft papers. It feels a little bit like tant paper but is also stronger. I love this site. It is a great place to get t... (Lire la suite)he more unusual papers, and hard to find books. The service is first rate. Prompt and efficient. My last order was for Smooth White Craft paper, which was excellent - thin, strong, and good to work with.Keep up the good work ! This paper is excellent, especially for complex models. I am not very experienced (I have been foldi... (Lire la suite)ng for about 10 months) but I attempted to fold Satoshi Kamiya's Wizard (from Works of Satoshi Kamiya). The staff and left hand turned out fine, as well as the robe. The face and right hand were unacceptable, probably due to my lack of experience. 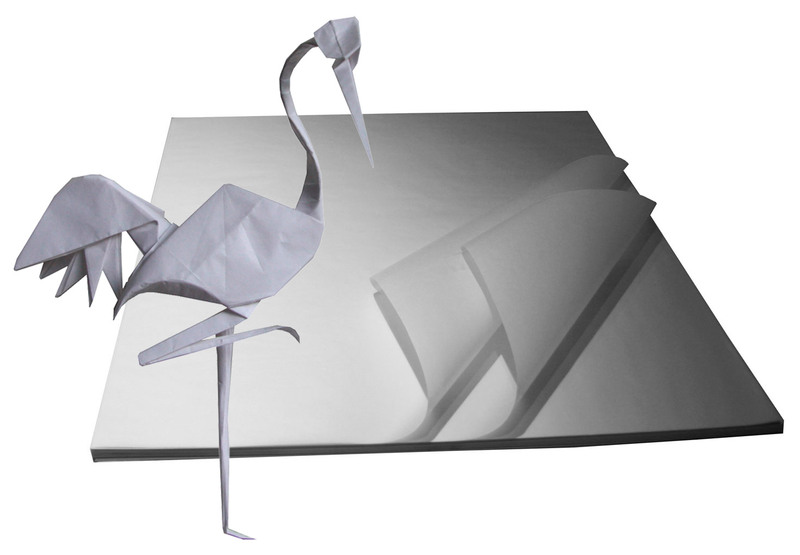 One criticism: with this paper it is difficult to reverse folds(going from mountain to valley or vice versa). This gave me some trouble when I was folding the fingers for the hands. 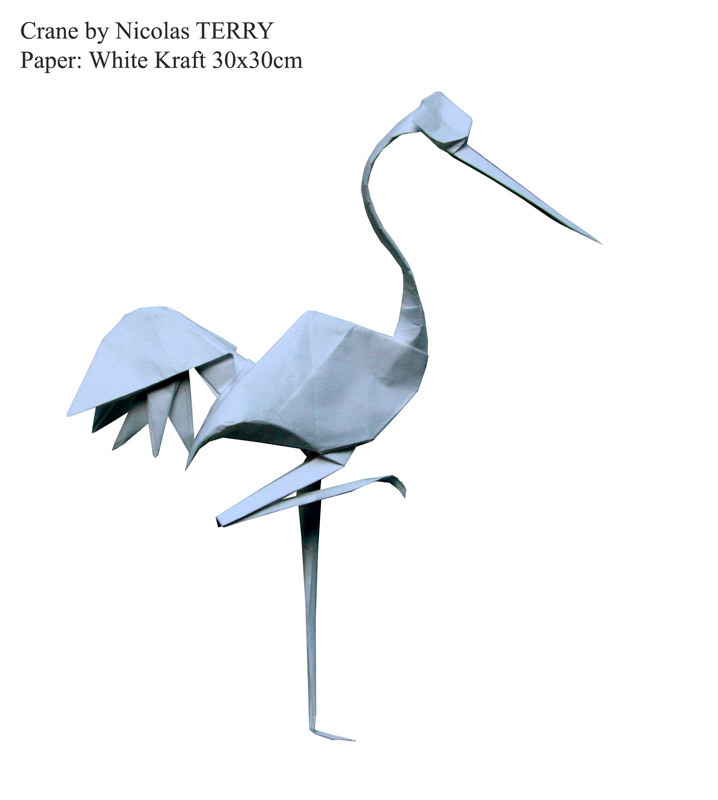 Overall, great paper for complex origami. Good test folding paper since it's so thin and strong. Not very sculptable but that's not really th... (Lire la suite)e point. Maybe it's just me, but I find the brown thin kraft easier to work with for test folds than this white color. good kraft paper and works great as origami paper if you use 2 sheets and coat it in MC before using... (Lire la suite) it. Price is a little steep, though. It is very thin, very strong and it folds well, but it shapes very poorly. It is an excellent test p... (Lire la suite)aper though. Papier très agréable au toucher qui marque bien les plis et présente une bonne resistance malgré... (Lire la suite) sa finesse. Le papier présente une légère transparence qui peut être interessante notamment pour les modèles modulaires. La livraison est rapide et n'endommage en rien le papier. Very thin and very strong. Great for models where the layers can get really really thick. Very good paper for test folding. Very thin, but strong, and the memory is really good. overall no ... (Lire la suite)complaints. Wasn't damaged during the shipping process. Parfait pour ce que j'ai à faire. Very nice thin paper and doesn't rip easily.